It isn’t easy to become a Texas Superstar® plant. Only the toughest, most reliable and best-looking plants make the cut. Every plant earning the Texas Superstar® designation undergoes several years of extensive field trials by Texas A&M AgriLife Research and the Texas A&M AgriLife Extension Service, both part of the Texas A&M System. Superstar® selections must be shown to be super-performing plants under Texas growing conditions. During the field trials, plants receive minimal soil preparation, reasonable levels of water and no pesticides. What does that mean to the average homeowner? 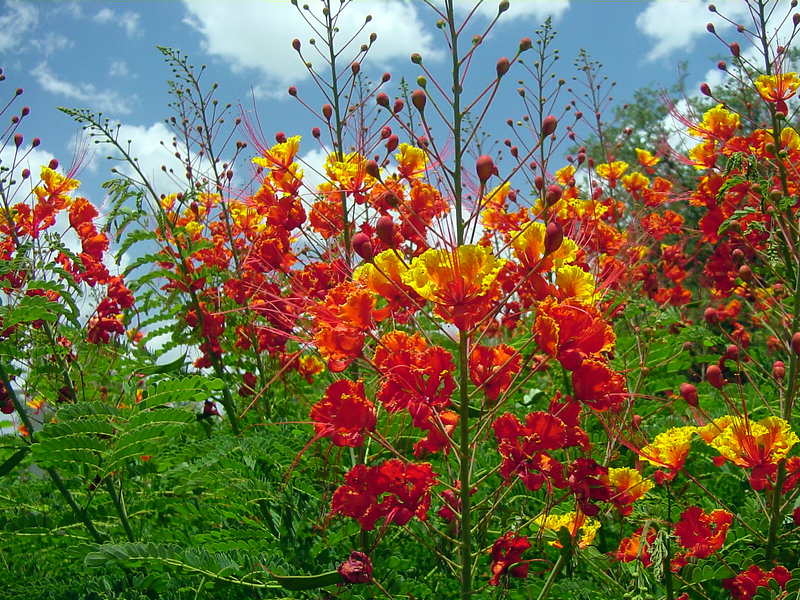 It means landscape success with beautiful, proven, Texas-tough plants. Find these plants at your local nursery! The 2017 twenty page color publication is available for download.